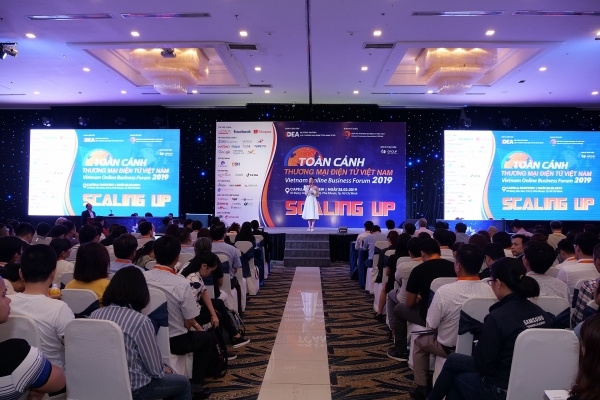 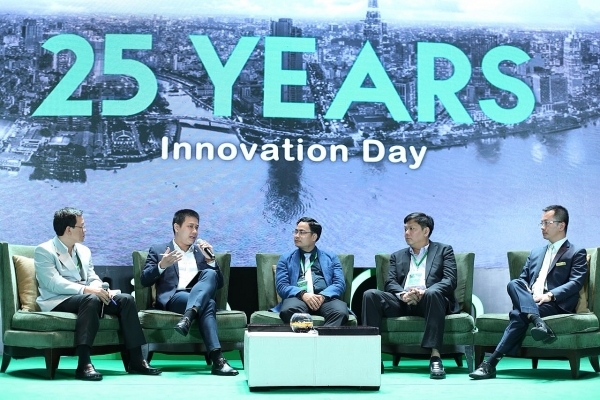 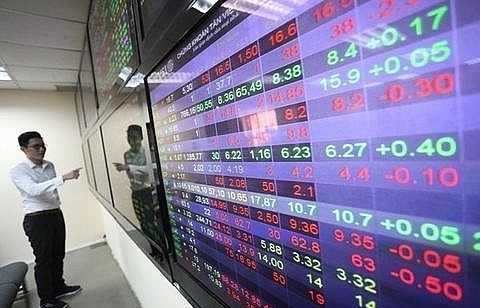 The VECOM and Nielsen Vietnam have officially launched Vietnam’s first-ever Digital Economy Measurement Project at Vietnam Online Business Forum 2019. 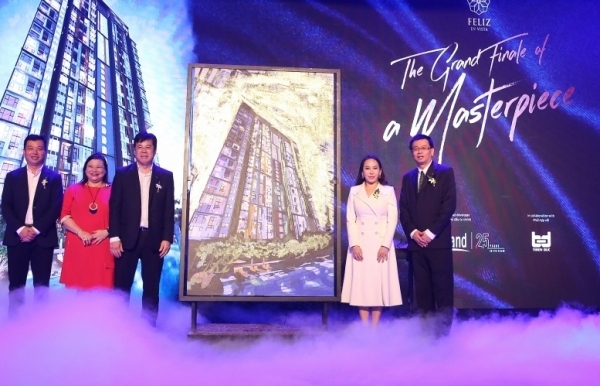 CapitaLand, together with domestic Thien Duc, has recently topped out Feliz en Vista in Ho Chi Minh City. 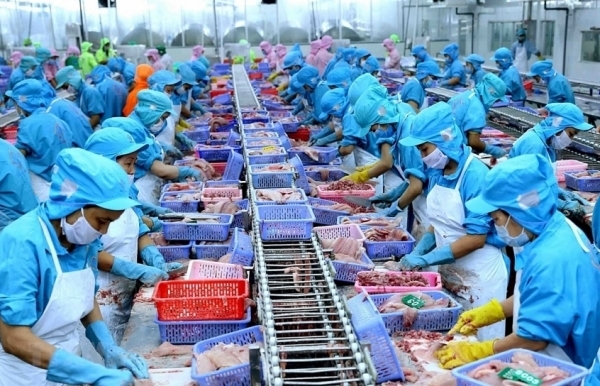 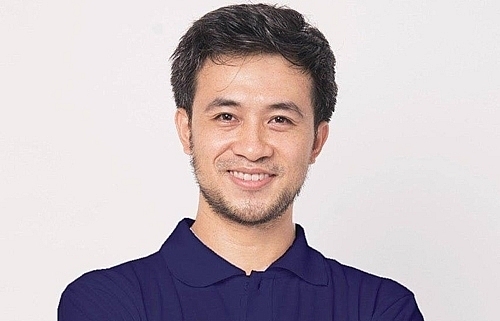 Local e-wallet MoMo will be the next destination of Nguyen Xuan Truong, former CEO of local delivery company AhaMove. 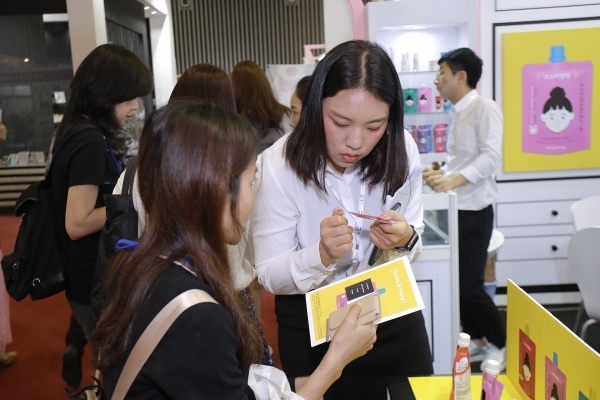 Several beauty brands are eager to tap into the booming Vietnamese market as consumers are increasingly becoming beauty-conscious. 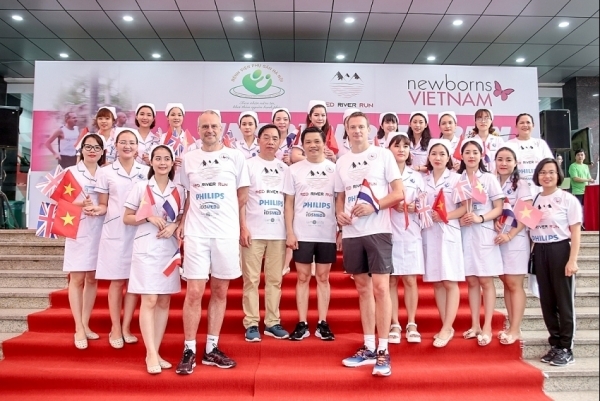 Philips Vietnam provided support to the Red River Run, to reduce neonatal mortality and promote the health of newborns and mothers in Vietnam. 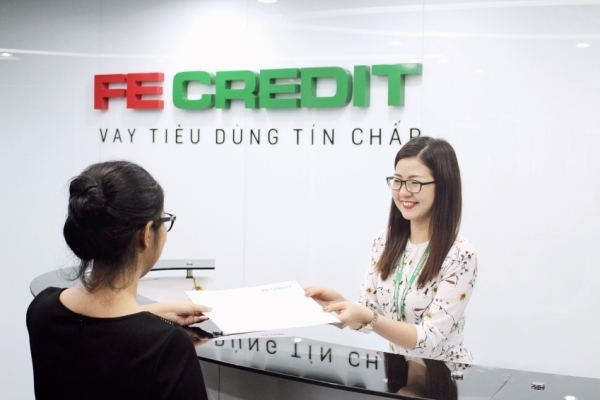 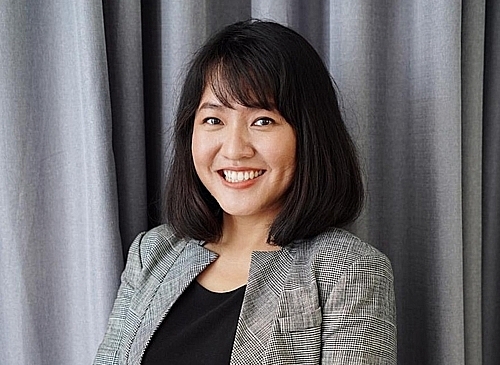 Go-Viet has announced the appointment of Christy Le as its new general manager.